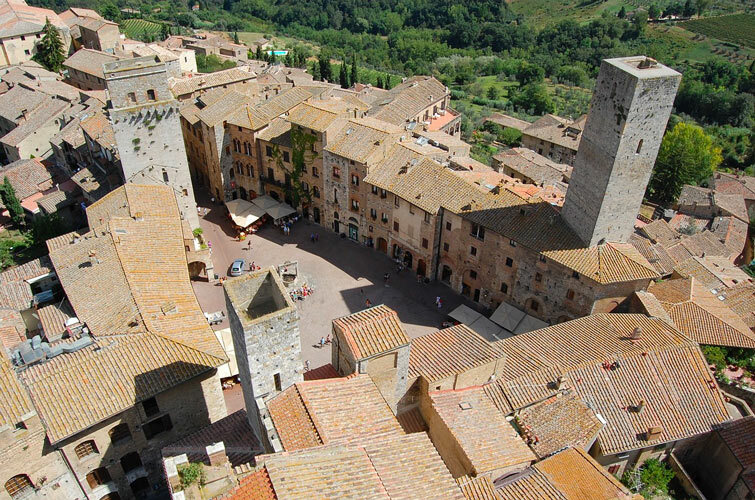 San Gimignano is known to be one of the highlights of your Tuscany visit, probably because his ‘medieval New York skyline’ composed by hits unique medieval towers scraping the tuscan sky since centuries. The morning Wine School will permit you to learn almost everything about the winemaking process and Italian wine production rules and feeling the rest of the day as a expert Italian wine connoisseur. 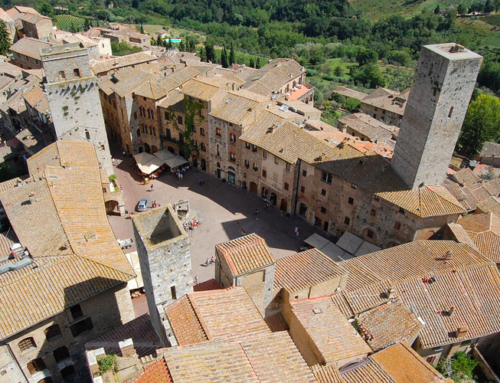 San Gimignano is the perfect place to relax moving between leather and ceramics shops, where to sit down in an open street bar sipping a local white Vernaccia wine or enjoying the best ice-cream in the world.